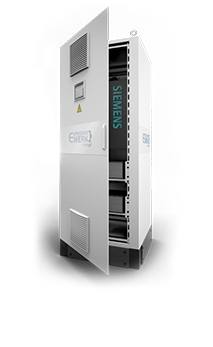 The E-SpeicherWerk power storage system in a sense of a building block for energy supply concepts includes many applications and covers a wide range of customer-specific requirements. 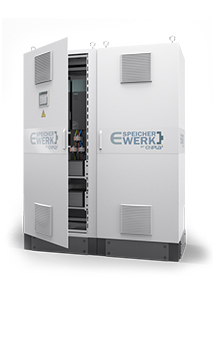 The useful implementation in an overall concept begins to unfold the full resources of the E-SpeicherWerk storage system. In line with Henry Ford does this not only apply to the cooperation with our partners, but also for the use of a power storage system. For all other needs outside our product solutions, we lookforward to receivingyour requirements and put ideas under power.